While there seems to be a lot of doubt regarding the future of cash right now, the governor of China’s central bank feels virtual currency will eventually replace this archaic method of transferring value. At the same time, PBOC governor Zhou Xiaochuan was quick to add how the Chinese government will regulate all virtual currencies used as legal tender, indicating there are no plans to embrace Bitcoin by any means. 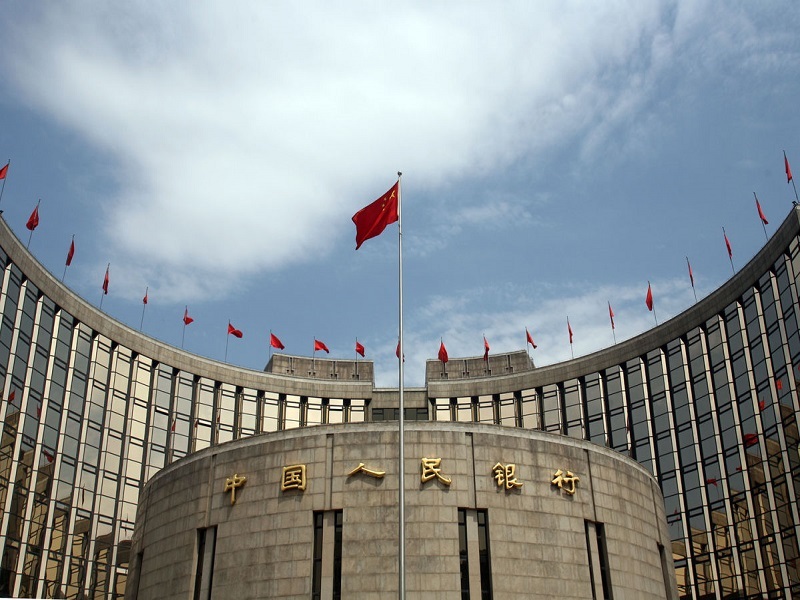 To many people, it doesn’t come as a surprise to hear the People’s Bank of China reinforced their earlier statement regarding virtual currency, as the institution has announced plans to launch their own currency shortly. PBOC governor Zhou Xiaochuan mentioned how currencies evolve as new technologies and economies develop. 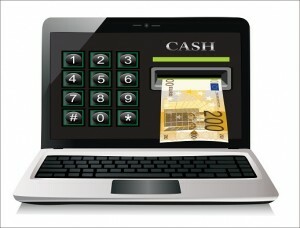 Cash is very low-tech, and it only seems natural consumers will look for digital alternatives at some point. Replacing paper money will take some time, though, as a large part of the success of virtual currency hinges on how it will operate. 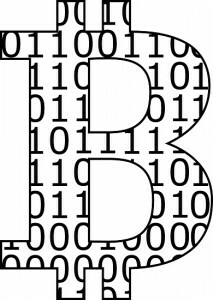 Bitcoin, a very popular virtual currency, is not regulated by banks or governments. Some people see this as a weakness while most of its community members feel this is a core strength of Bitcoin. Central banks will want to control the virtual currency they see as legal tender, though, pushing Bitcoin to the bottom of the list for the PBOC. When the people’s Bank of China decides to issue their own virtual currency, a significant portion of the development efforts will be focused on security and convenience. At the same time time, a balance must be found between preventing illegal activities and respecting user privacy. Virtual currency can offer pseudonymity to its users, which protects privacy, but also makes it harder to crack down on illicit activities. At the time of publication, the PBOC did not mention a concrete timeline for the release of their own virtual currency. Given the high population and large economy of China, it will take anywhere from months to several years until the new currency is launched. However, it would not replace cash from day one, but rather co-exist for a while until the time has come to remove cash from the economy. As was to be expected, the People’s Bank of China shows absolutely no interest in Bitcoin at all. Or to be more precise, there are no plans to use the popular virtual currency to replace cash in China by any means. But at the same time, officials are keeping an eye on how Bitcoin evolves, as they can use its concept and development progress for their own virtual currency in the future. Additionally, PBOC has no plans to use the blockchain as we know it either. According to Xiaochuan, the current technology requires far too many resources – such as computational power – and is incapable of handling the transaction volume needed to make it an efficient replacement for China’s economy. Other technological solutions are being researched, and cooperation with various industries will bare an answer in the months and years to come. What are your thoughts on the plans of PBOC and their own virtual currency? Let us know in the comments below!